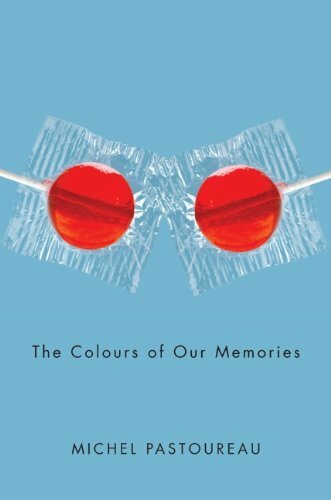 What remains of the colours of our childhood? What are our memories of a blue rabbit, a red dress, a yellow bike? Were they really those colours? And later on, what colours do we associate with our student years, our first loves, our adult life? How does colour leave its mark on memory? How does it stimulate memory? How does it transform it? Or, to reverse that question, how does colour become the victim of memory's whims and lapses? In an attempt to reply to these questions, and to many others, Michel Pastoureau presents us with a journal about colours that covers over half a century (1950-2010). Through personal memories, notes taken on the spot, uninhibited comments, scholarly digressions and the remarks of a professional historian, this book retraces the recent history of colours in France and Europe. Among the fields of observation that are covered or evoked are the vocabulary and data of language, fashion and clothing, everyday objects and practices, emblems and flags, sport, literature, painting, museums and the history of art. This text, playful, poetic, nostalgic, records the life of both the author and his contemporaries. We live in a world increasingly bursting with colour, in which colour remains a focus for memory, a source of delight and, most of all, an invitation to dream.